His divine power has given us everything we need for a godly life through our knowledge of him who called us by his own glory and goodness (2 Peter 1:3 NIV). 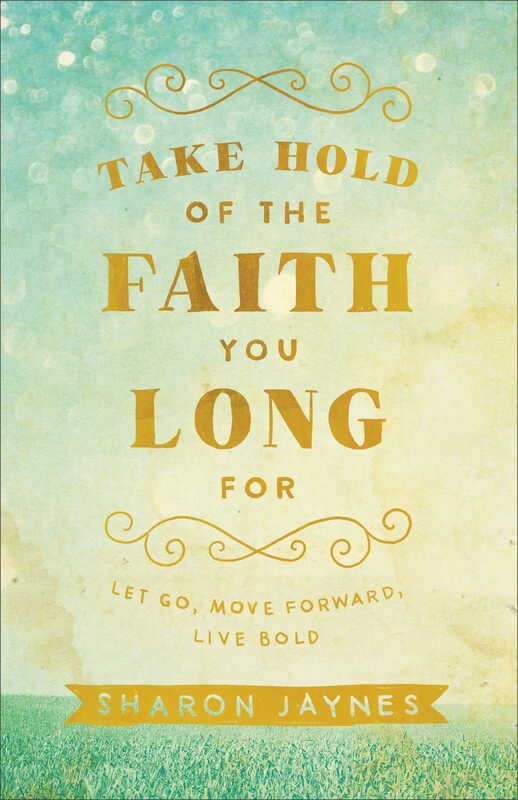 Today’s devotion was taken from my new book, Take Hold of the Faith you Long For: Let Go, Move Forward, Live Bold. And if there is anything we need to let go of in order to move forward it’s shame and condemnation. A mediocre, mundane faith is not what you were made for! In Take Hold of the Faith You Long For, I reveal the most common reasons we get stuck in our Christian faith, living less than what we had hoped. I show you how to break free of all that holds you back, move forward with all that God promises, and live the adventurous faith of bold believing. It’s time to TAKE HOLD of all that Jesus has already taken hold of for you and placed in you! Click on the book cover to download a sample chapter and view a quick video. And if you’re looking for a new study for your women’s group or individual study, Take Hold includes a Bible Study guide in the back.